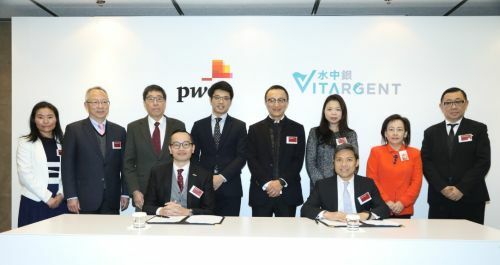 HONG KONG, Feb 2, 2018 - (Media OutReach) - PwC China and Hong Kong ("PwC") are delighted to announce that Vitargent (International) Biotechnology Limited ("Vitargent") has become a strategic partner with PwC. Established in 2010, Vitargent is a pioneer in the field of safety testing technology. With hands-on guidance from our world renowned Scientific and Business Advisory Boards, we combine technological expertise with social responsibility. Test-it(TM) is the consumer product safety information platform under Vitargent. With the world's first Testing 2.0 bio-testing technology, it provides dependable information for consumer product safety. We are the proud winners of the Grand Prix at the International Exhibition of Inventions of Geneva (2015). www.vitargent.com.